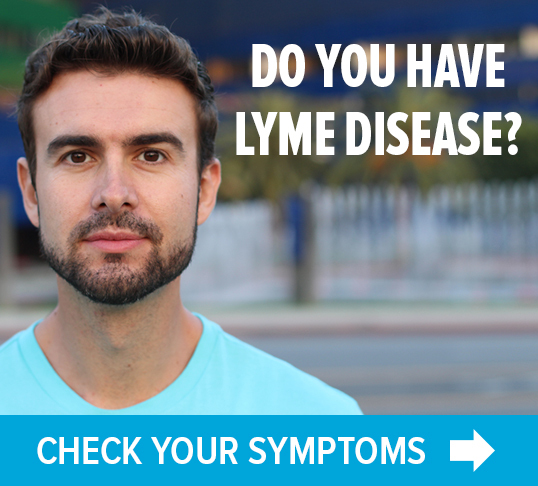 Pennsylvania still holds the crown for highest number of CDC-reported cases of Lyme disease, making our state home to thousands of sick people. 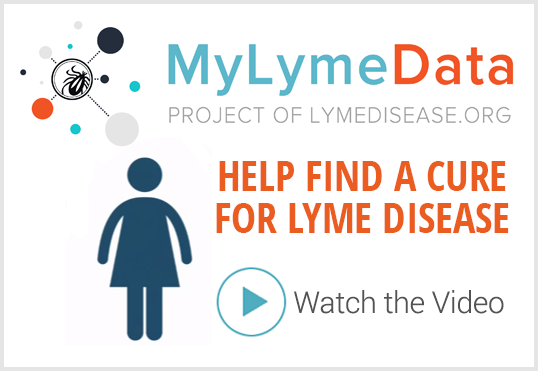 Dr. Neil Spector is a Duke University oncologist. 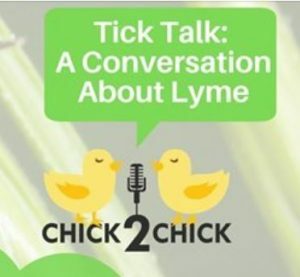 He chats with Chick2Chick about his own Lyme story and how cancer research offers hope for Lyme diagnostics and therapies.